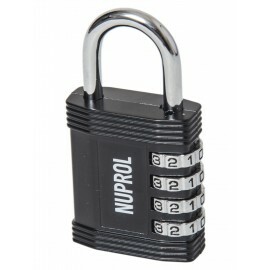 A TSA certified lock that is incredibly useful for protecting Airsoft enclosures and tools.It is designed to work with the wide range of NUPROL hard cases, but can be used anywhere. 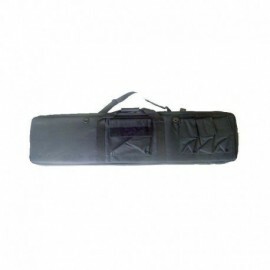 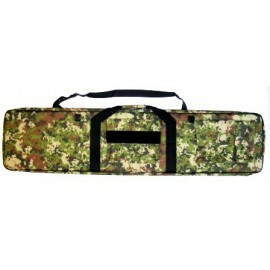 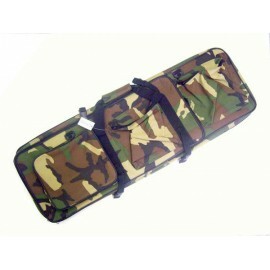 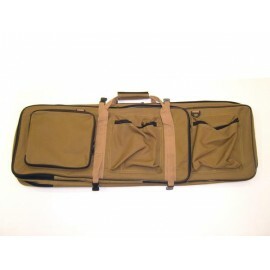 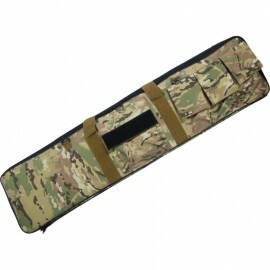 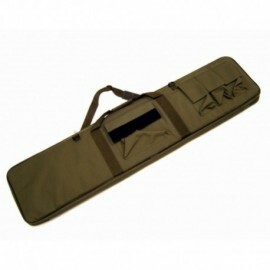 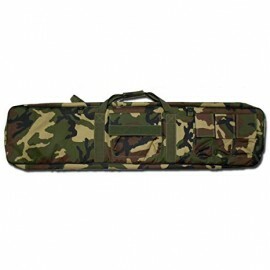 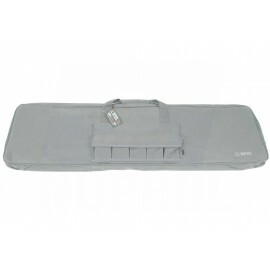 Protect your Airsoft gun in transport and storage, with a Strike Systems padded Alu case. 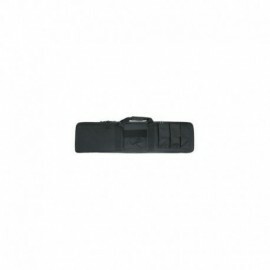 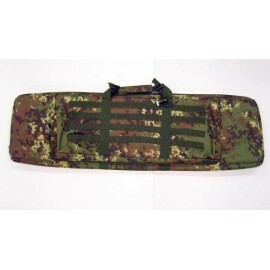 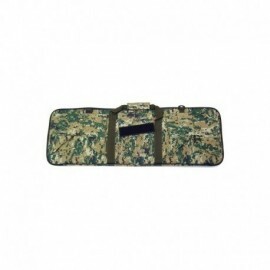 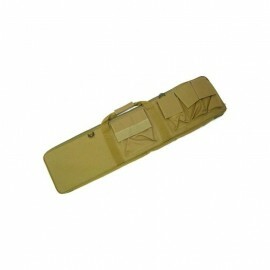 This reinforced case has a stylish look and offers solid protection for the Airsoft gun. 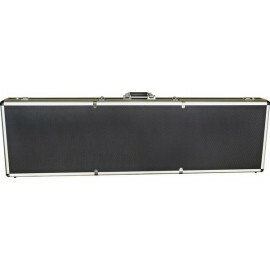 Made from durable aluminum profiles, vinyl covered outer walls, and lined with egg crate foam. 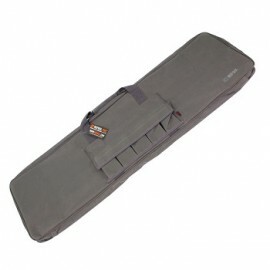 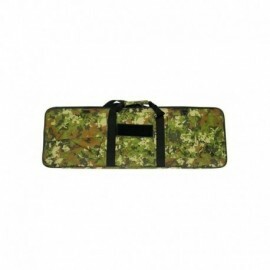 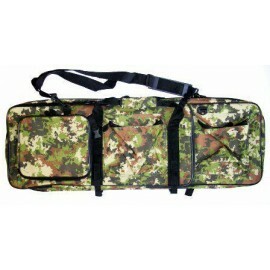 Nuprols Essential Soft Rifle Bag is designed to transport your gun and accessories together. 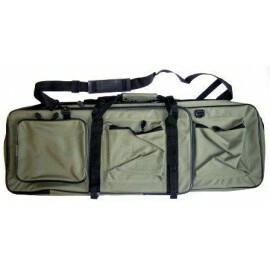 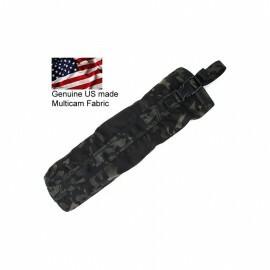 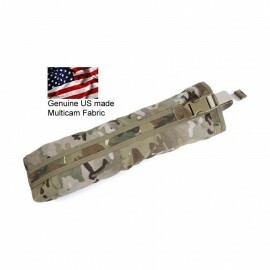 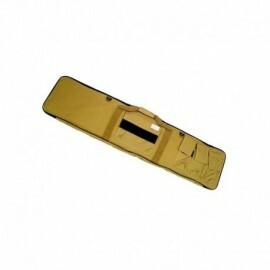 It is the perfect size for holding your full-length rifles or sub machine guns.